^ Craft, John (June 25, 2010). 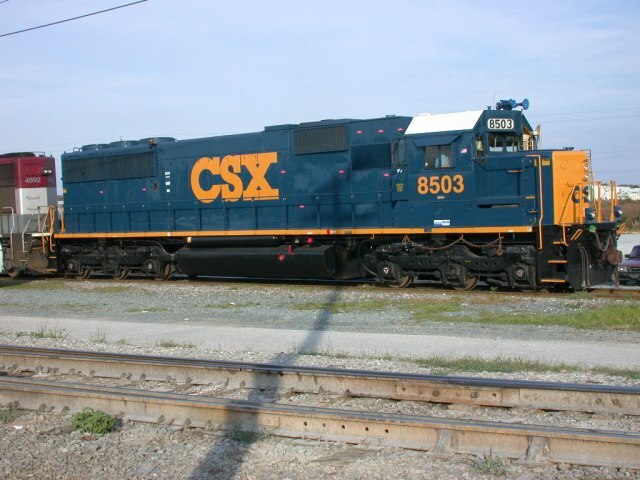 "CSX: 'No steam on its own wheels' is official policy". SteamCentral. Retrieved March 4, 2017. ^ Wrinn (2000), p. 102.